We posted this as an update to our latest Verizon MAP pricing post, but wanted to make sure everyone saw it. 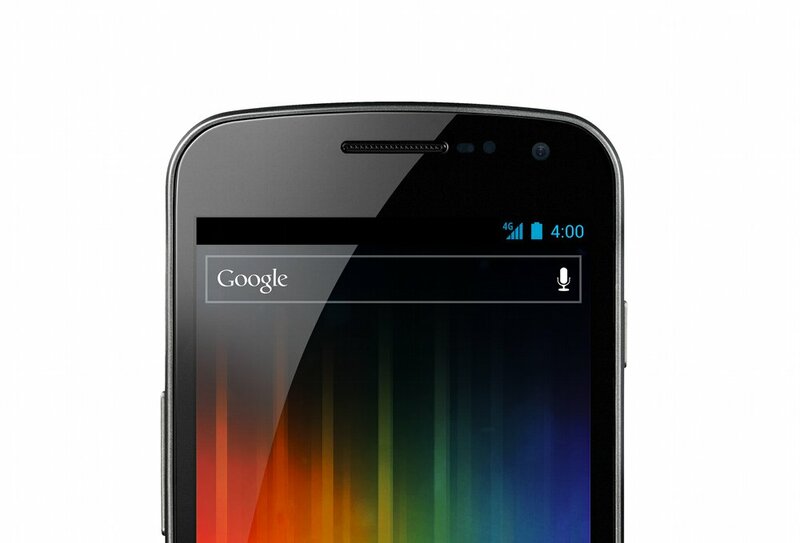 According to Business Insider, Samsung has reportedly confirmed that the Galaxy Nexus will launch in December. They did not give a specific date or reason for the push from November. To be fair to Verizon, they did say that the phone would be out some time this year. December 8 is popping up as the current target date.